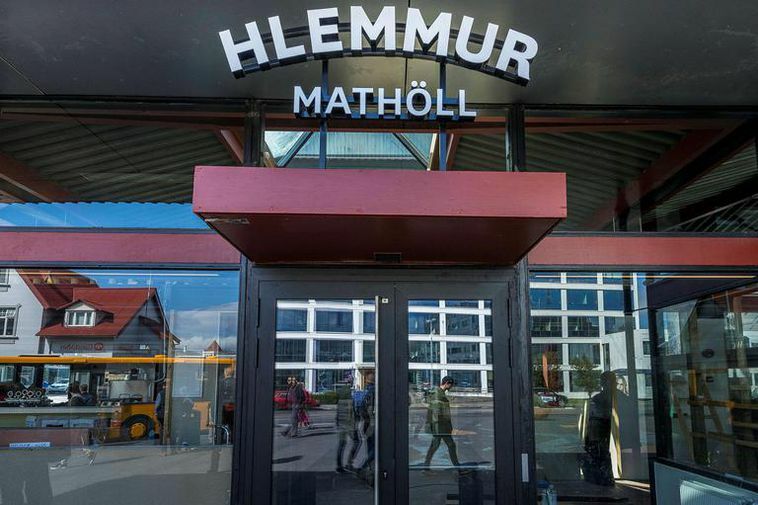 The successful Hlemmur Mathöll food hall is now adding outdoor market stalls this weekend offering fresh meat, vegetables, flowers and dairy products. The outdoor market will be open all weekends until Christmas, and then take a pause until spring. The first weekend of the outdoor market offers meat from Bjarteyjarsandur farm, Japanese products from Ramen Lab that include homemade kimchi, shiitake mushrooms and fresh noodles, fresh vegetables, fruit and flowers straight from the farm.